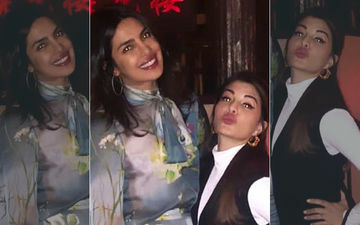 Priyanka Chopra and Jacqueline Fernandez were on a girls night out in New York and we are obsessing over their twinning makeup moment! So grab your makeup kit, and get ready! Jacqueline Fernandez is in New York and making waves! Not only is she the newest global brand ambassador for Colorbar, she has also found a friend in Priyanka Chopra! And of course the girls had to explore the nightlife! 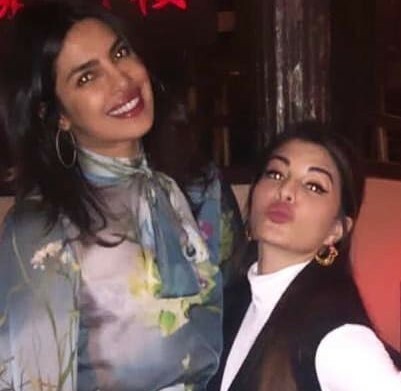 The doting friend that she is, Priyanka made sure Jacqueline had the night of her life on her recent trip, making us all jealous to the core! 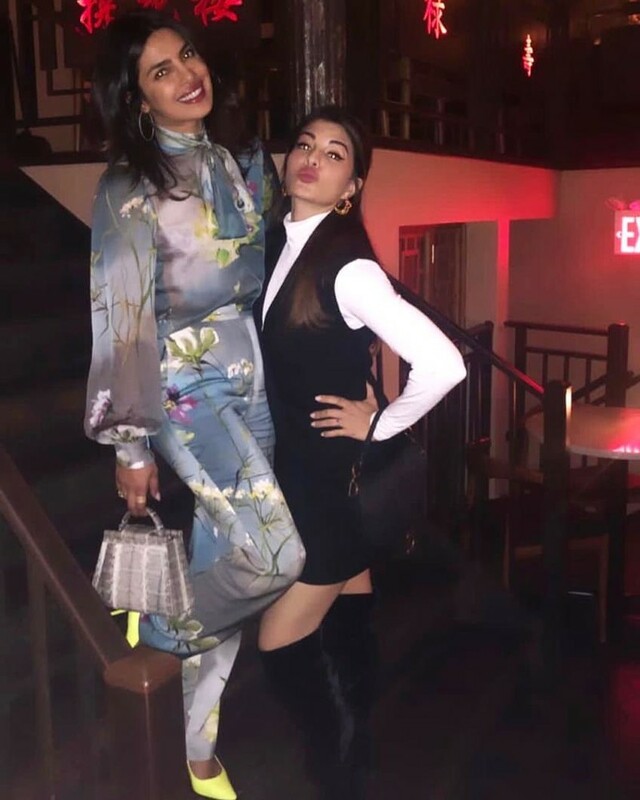 Decked in head-to-toe coordinates in lilac with floral print along with her signature mini purse and her favourite neon stilettos, Priyanka’s look played the part of the stylish sister from New York perfectly! Jacqueline kept it equally trendy in her monochromatic look, which seems to be the trend of the season, just ask Sonam Kapoor. And those knee length boots were perfectly in tune, not throwing off the outfit. 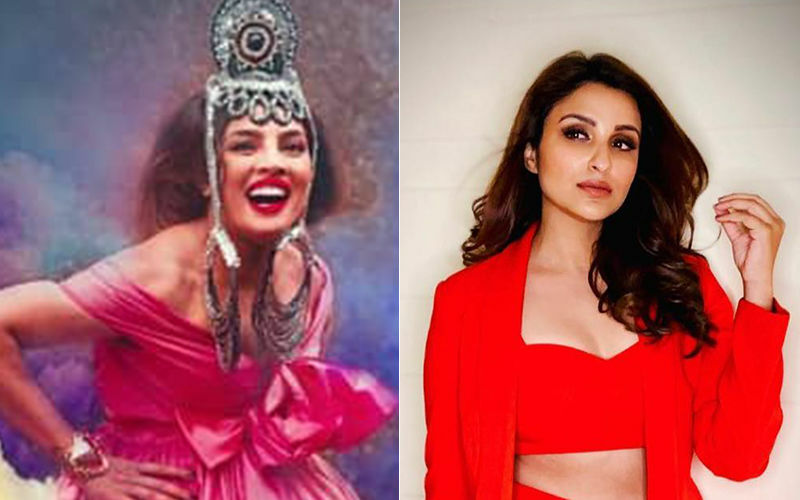 While we could go on raving about the Bollywood babes setting the town on fire, the one thing we can’t get enough of is their love for minimalistic makeup. Both Priyanka and Jacqueline kept it simple with defined brows and eyes and a bold lip perfect to make heads turn in the crowded clubs! So the next time you’re out with your girls, take inspiration from our babes taking over the West! Here are a few steps on how you can pull off the minimal makeup trend like Jacqueline and Priyanka. 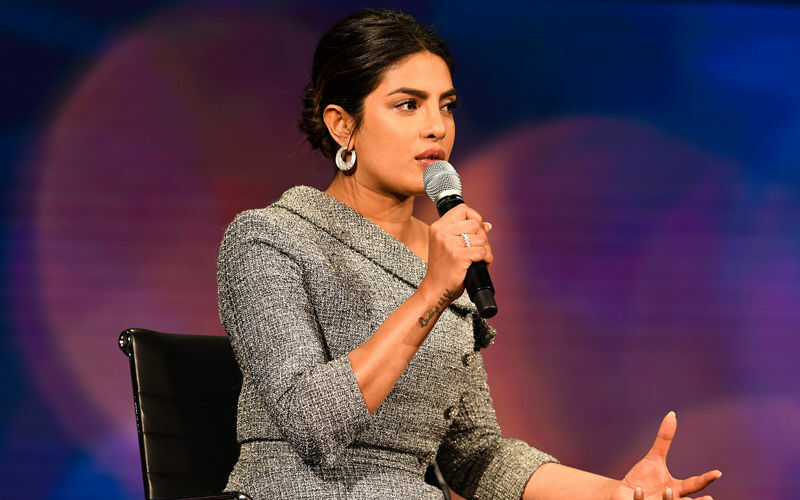 If you know PeeCee, you know she loves that filled in brow look, while you may feel drawn towards black to give your brow that fuller look, DONT! Instead opt for shades of brown, and match them to the closest colour of your hair. This chestnut shade from Colorbar is perfect for the tanned Indian skin tone. 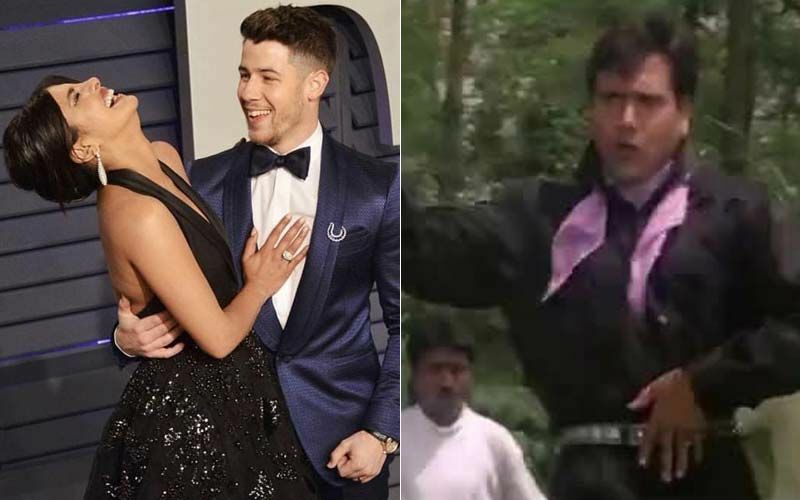 Both Jacqueline and Priyanka love kohl!  Use the Mesmereyes Kajal from Colorbar on your upper and lower waterline, and then work the kohl into your lashes as well to add more definition. Take it a step further by adding some cat eye flicks! Since the overall makeup is kept simple, add a dash of colour on to your lips, pick a darker shade or a coral to achieve a poutier lip, Jacqueline recently promoted line of Colorbar is perfect for this or you could just hop on to Nykaa and explore their array of lipsticks in shades that are perfect for the Indian skin tone. Dab a light blush on your cheekbones and finish off with affordable Get Cheeky Blush duo palette from Nykaa, to add to that natural dewy look!